Technical support is normally provided via email. Phone support may also be arranged when necessary. Please take the time to read the comprehensive user manual. 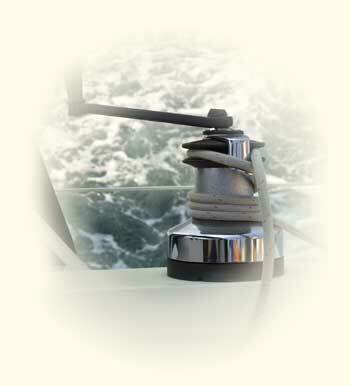 It will answer many of your questions and a quick read will allow you to use SailFast's features effectively. See the FAQs for answers to common questions. Refer to the Version History for known bugs. Please refer to the user manual included with the program. Access the manual from the Windows Start/Programs menu or via the Help menu once SailFast has been installed and opened. Do you belong to a group that is interested in Grib weather analysis and optimum routing? We offer free seminars in the North East US.